- We are a party hostel: we do our best to control the dorms at all time, but at times there are drunk people, naked people, loud people, make sure you're cool with this before booking. 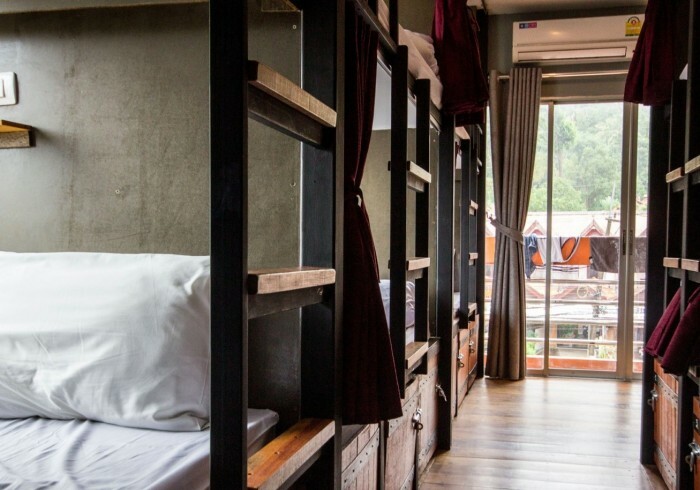 - Pods and Bunk beds: are dorms are mostly pods with some bunk beds, this maximizes space and comfort in the dorms and discourses people hanging out in the dorms which keeps them quiet and clean. - We are regularly at capacity so early bookings are often essential.